The Dante Black is the perfect option for formal occasions.  Subtle grosgrain detailing at the collar of the shoe highlights this patent leather lace up. The antiqued blue leather outsole injects a bit of fun into any occasion.